Jonni Armani, CEO at Hot Desk HQ, in the main room of the incubator. 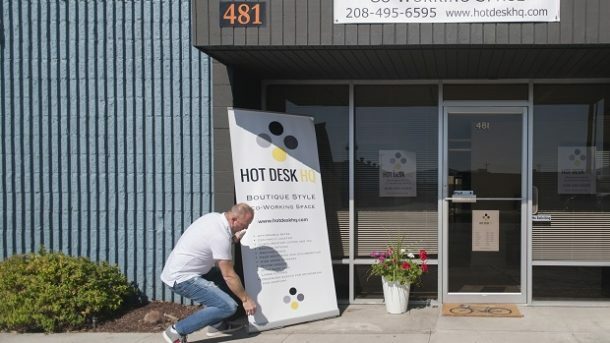 Hot Desk opened June 29 and has tables and desks for remote workers and new business owners. Photo by Patrick Sweeney. Jonni Armani, a photographer and actor, and his wife Shelly West, a former fashion designer and author of 17 romance novels, moved to Boise from Portland last year because they thought it would be a better atmosphere for their three children. 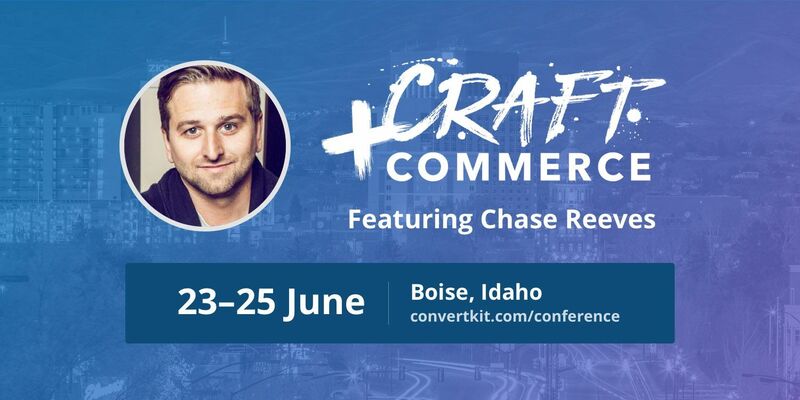 Once in Boise, the two tried to work from different locations around the Treasure Valley, but didn’t feel professional inviting publishers and clients to meet in coffeehouses, didn’t like the idea of driving to Meridian to use space at the New Ventures Lab, and wanted something smaller than the Boise co-working space Trailhead. Unable to find the perfect spot for their needs, the two decided to open their own flex working space. The couple also thought it would give them the opportunity to help other freelancers and remote employees with their media needs, West said. West and Armani opened Hot Desk HQ on June 29 at 481 N. Curtis Road. Members have access to the 2,300 square-foot building including main space, two conference rooms, a kitchen, a front lobby and a media room. Non-members can also rent desks and the conference rooms for a fee. “We don’t want it to just be a place where you come park yourself,” Armani said. “We’re entrepreneurs with space to share and knowledge to share,” West said. Beginning in August, Hot Desk HQ will host regular networking and media events for members to learn about search engine optimization, social media accounts, marketing and consumer segment targeting. Brandon Reidhaar, chief marketing officer at Pith Works, said the expertise offered by West and Armani differentiate Hot Desk from other local incubators and co-working spaces. Reidhaar, a downtown Boise business owner, met Armani when he was considering his idea, and discussed its feasibility with him. Hot Desk doesn’t have any members yet. West and Armani said the space will fit 60 to 70 people.